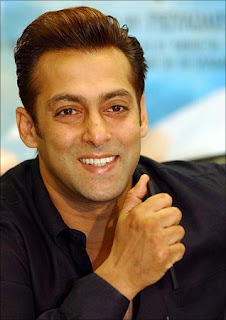 Salman Khan had been back to his work only recently after undergoing a surgery for facial nerve disorder. He had gone for the operation in US following acute pain in the jaw, termed as Trigeminal Neuralgia. After the treatment, the star was relieved from the pain, but only for temporary. For, now it seems the pain has gradually come back. Reason is the location where Salman is working. He is currently shooting for 'Ek Tha Tiger' in Dublin and owing to the chill climate there, his pain has increased. Shared Salman, "My pain, which had subsidised post surgery, has increased to 60 to 70 percent because of the cold weather in Dublin where I am shooting for my film. I have difficulty and feel intense pain while talking."